Dear loving family, Greetings to you in the name of Jesus. 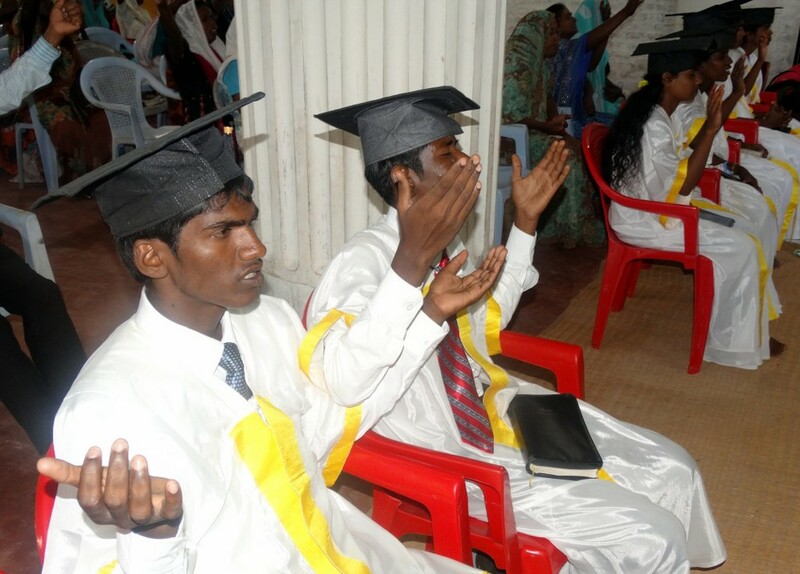 Last Saturday we had a very blessed Graduation service of our Bible college students. 7 Students graduated. Coming the 15th of June we are going to start the classes again for the this year. 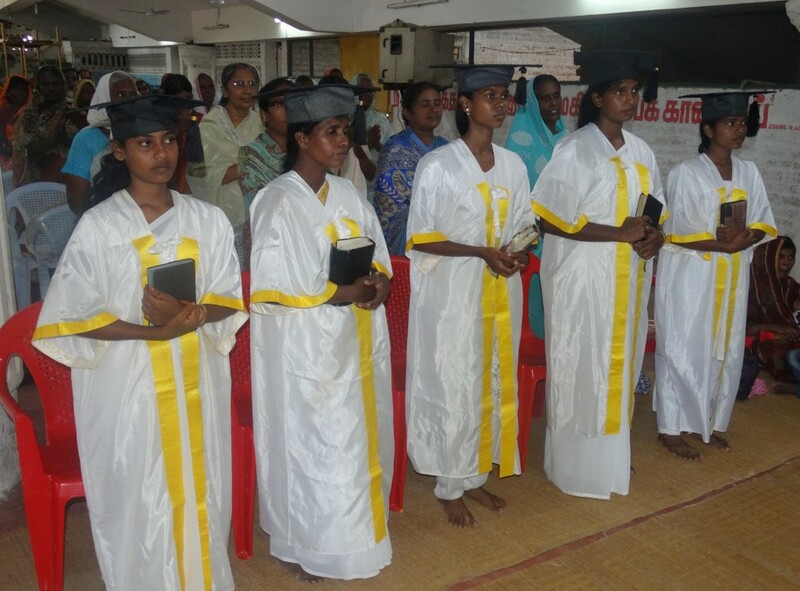 Many students are planing on coming from different parts of India to be trained under this ministry. May the Lord bless you very much!